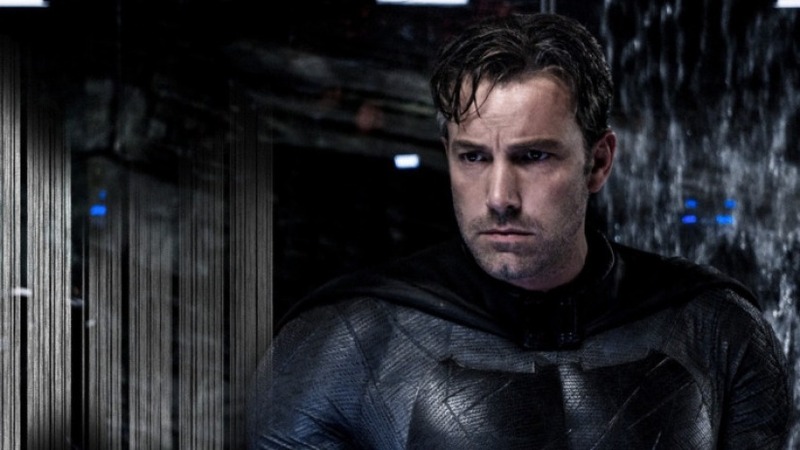 Ben Affleck Makes It Official: "I'm Not Batman"
Batfleck...NO MORE!! It's been clear for months that Ben Affleck's time as Batman was done. His facial expressions and faux cheerleading during the Justice League press tour said it all, and when Matt Reeves started looking everywhere but in his direction for The Batman, it was all but a done deal. The only thing we needed was for somebody to come right on out and make it official. It doesn't get more official than straight from Affleck's mouth. On last night's episode of Jimmy Kimmel, Affleck came right out and said the words, "I'm not Batman." Those sentiments echo his tweet from last month congratulating Reeves on nailing down a summer 2021 release date for The Batman. I'm not going to dwell on what might've been or whatever. Affleck had a couple of solid runs in the Bat-suit and that's going to have to be enough. The biggest question now to ponder is who will be the next Caped Crusader?